Mix all of above in a dish for marinade. Adjust the taste as you desire. Place the chicken pieces into the dish and allow to marinade for at least 2 hours in fridge. Prepare your barbecue/braai or you can grill in oven on 180° for 35 minutes. Baste with marinade turning once. Reduce the remaining marinade in a saucepan over a high heat setting. Once the sauce has reduced, add the cream and stir. Cook for 2 minutes. 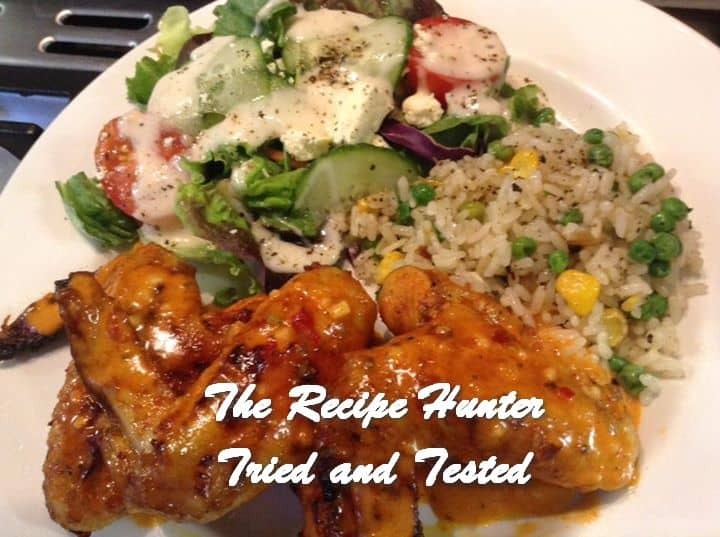 There you have a tasty Peri-Peri sauce to drizzle over your chicken before serving. Enjoy!